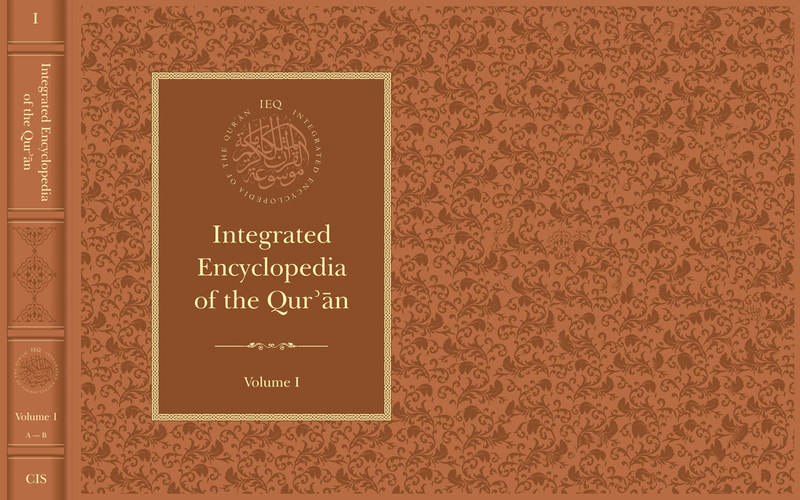 Based entirely on primary sources and held to a high standard of academic rigor, the second volume of the Integrated Encyclopedia of the Qurʾān (IEQ) will further enhance the value of IEQ as a research tool. Drawing on numerous new primary sources, seldom used in any reference work on the Qurʾān in a Western language, the second volume begins with an entry on the Qurʾānic concept of “Beauty” and ends with “Cushions”. Like the first volume, the second volume taps into a wide range of traditional Muslim sources, integrates the source material at several levels, and presents a cohesive, cross-referenced text that is at once contemporary and classical.